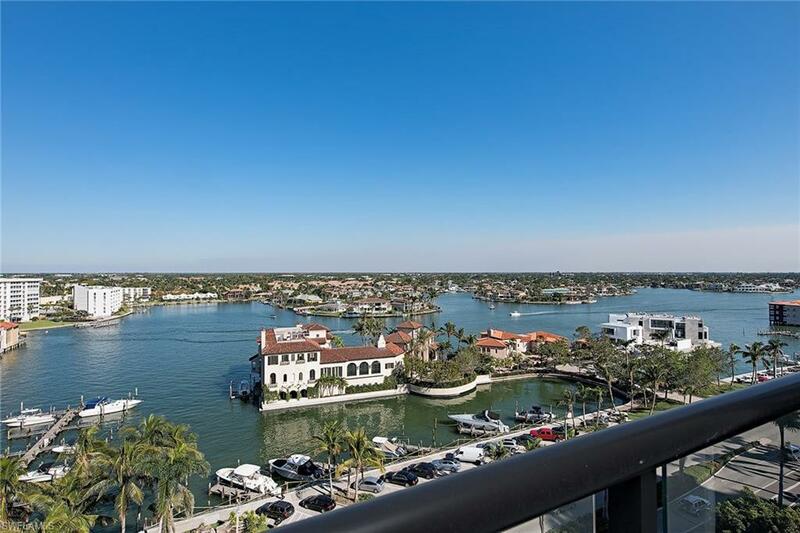 A perfect waterfront retreat ready for your design and refinement. 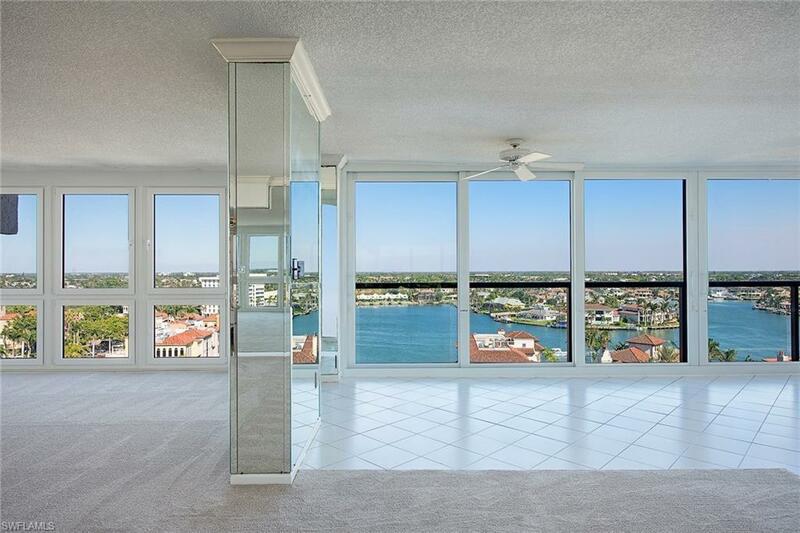 Enjoy wide sweeping views of the Bay and Venetian Village from this 11th-floor southeast residence. 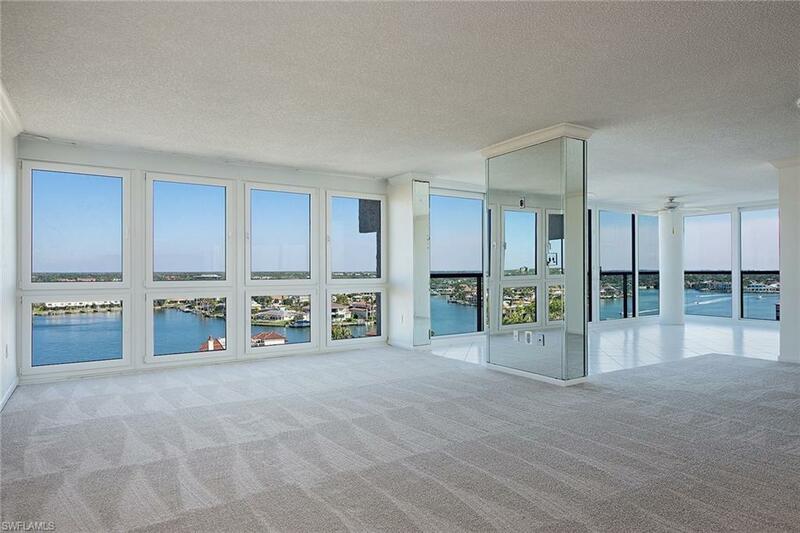 With over 2,500 square feet of living area, this 3BR/3BA spacious condo offers expansive sliding glass doors and floor-to-ceiling windows that enhance the magnificent views and allow for a light and bright interior. 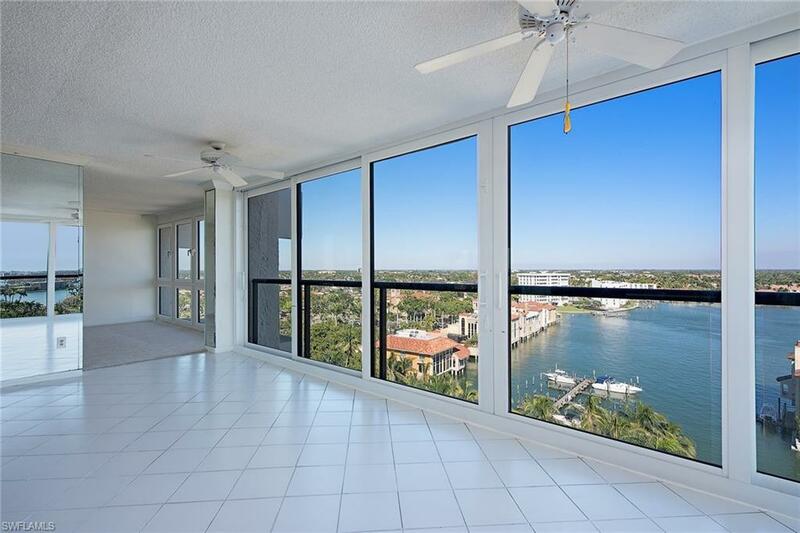 Located in Allegro, a full amenity building sited on Gulf Shore Boulevard with a private park fronting the Gulf of Mexico, and the convenience of a fitness center, social room, billiard room, library and spacious deck with Gulfside pool. Covered parking, 24-hour security guard, and ample storage areas complete this excellent opportunity.